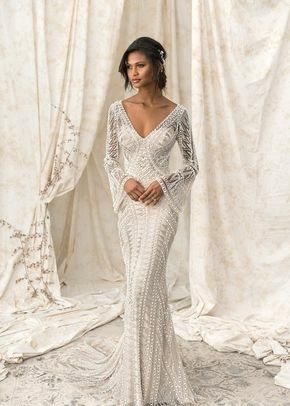 Justin Alexander Signature wedding dresses feature exquisite detailing and are perfect if you’re looking for a modern gown for your big day. 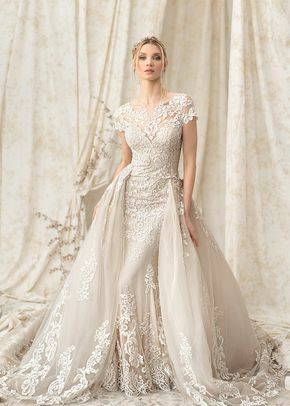 Justin Alexander Signature wedding dresses exude a glamorous vibe with the help of their wide range of silhouettes, styles, and more. 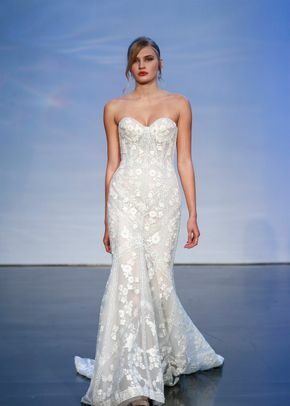 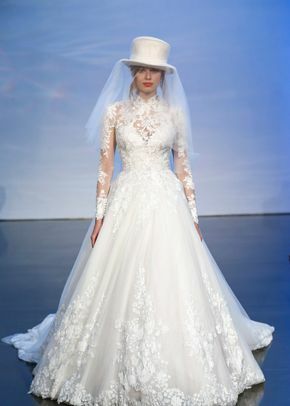 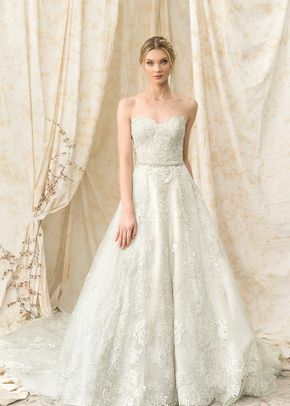 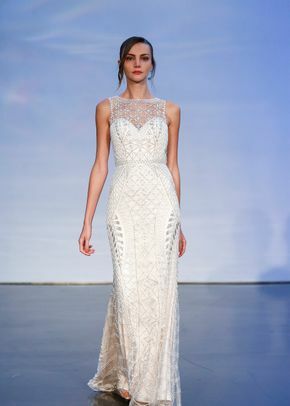 From geometric designs to gowns with modern and sleek cuts, Justin Alexander Signature wedding dresses give brides-to-be a runway look on their wedding day.